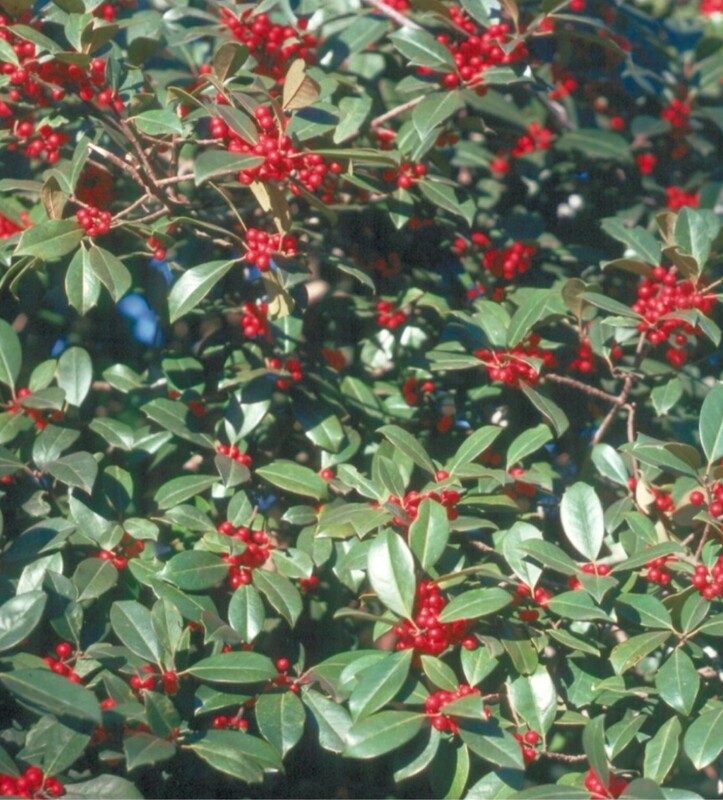 Comments: This selection of American holly is one of the heaviest fruiting of the Opaca group. It grows fast and can reach a height of over 30 feet in 20 years. This selection was made in Florida by Dr. Harold Hume in the native woodlands of that state.